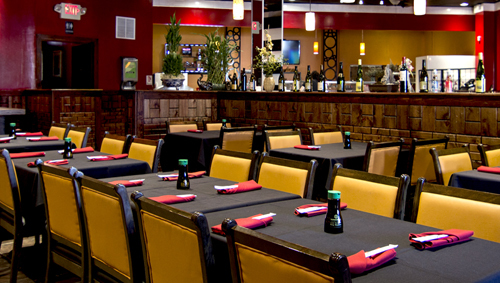 Welcome to your sushi haven where uniquely experienced sushi chefs meticulously craft your full lunch buffet, hibachi, and dinner bar menus. Our carefully selected celebratory lunch buffet includes a hot food; while, our snazzy dinner bar opens into an elegant flutter of variegated sushi and hibachi selections. At , we do not leave find dining to chance. In addition to our stellar service, look forward to event.